Fnx is a TEAMONE player since 2018 september. No. 2.x Atlanta When ? 1. 2017 Eleague Atlanta 2. Atlanta? 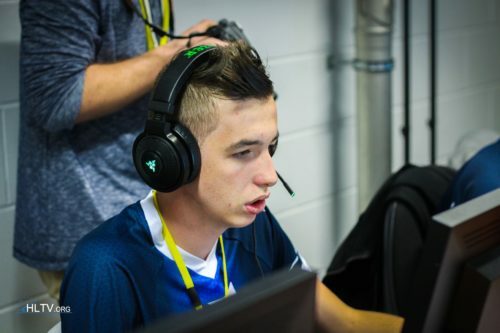 After major maybe Fnatic retry +FLUSHAMAD Kio -->G2 Autimatic -->Faze Rush --> ? Zellsis --> any tier 2 3 team Golden --> I do not think. FaZe will win the major! Xantares vs S1mple rivalry 2019? Okey I got Turkish Brain. But you havent got brain. aaa okey okey. But Where is Markeloff? GOAT 1.6 . Good player on Csgo.